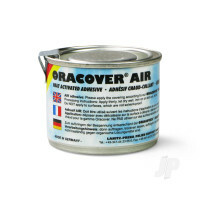 In contrast to regular ORACOVER®, ORACOVER® AIR has no adhesive layer. The hotmelt adhesive is to be brushed onto the surface. ORACOVER® AIR OUTDOOR (approx.23 µm), the best choice for more solid light aircraft, park flyers, etc. 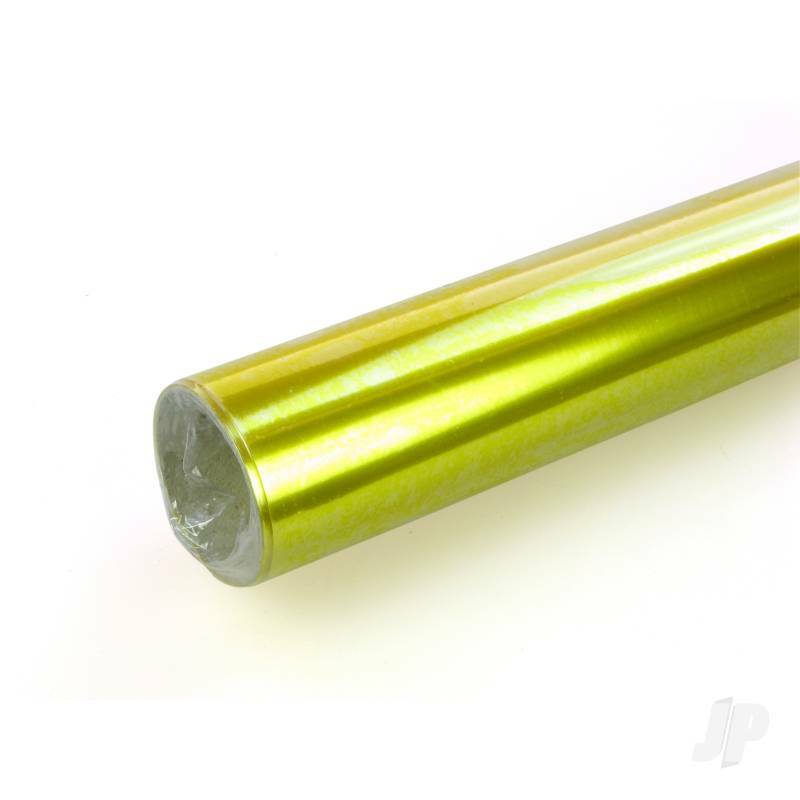 ORACOVER® AIR OUTDOOR has not only proved itself as covering film for model airplanes, but becomes more and more popular as base material for model sails. ORACOVER® AIR Hotmelt Adhesive ORACOVER AIR Adhesive (100 ml) Unstable wood fibres can become insecure and can rip off due to the weight. The consequences would be wrinkling and in the worst case the complete peeling off of the fabric. Our tip: For an optimal pre-treatment of your wood surface we recommend to coat the surfaces to be ironed with ORACOVER® AIR Hotmelt Adhesive. With the ORACOVER® AIR Hotmelt Adhesive you do not need a further pre-treatment of the wood anymore. Productivity: approx. 1 tin / 1m² Unsuitable for surfaces which are not resistant to organic solvents. ORACOVER® AIR SPECIAL THINNER If our adhesives should dry a little bit in open containers, the adhesive can be adjusted again to brushing viscosity with the corresponding thinner. You can also find more similar products in the Oracover brand store in Oracover Air/Outdoor.